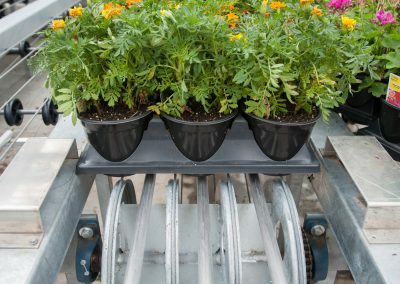 Your greenhouse floor space is valuable. 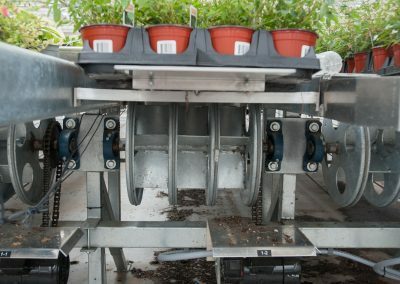 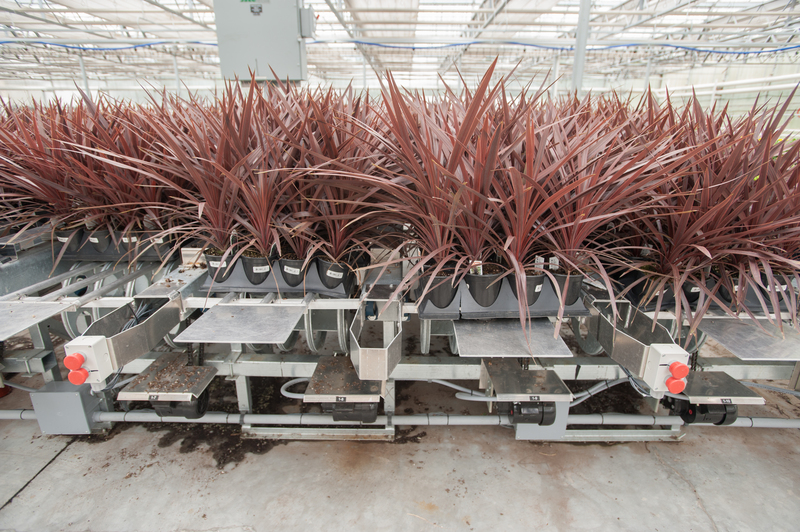 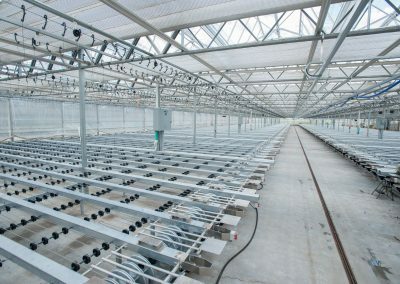 Traditional greenhouse conveyor systems use belt systems which casts shade where you would otherwise be able to grow. 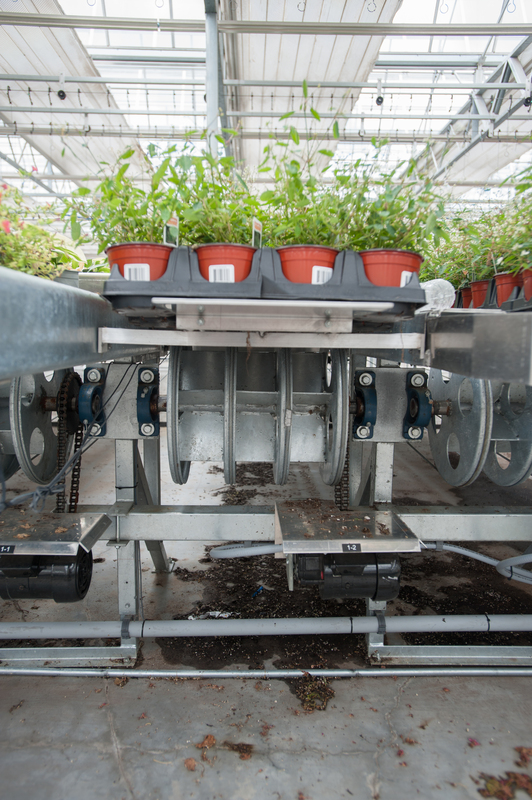 Our greenhouse conveyors utilize a cable system which allows light in – resulting in the maximizing of space. 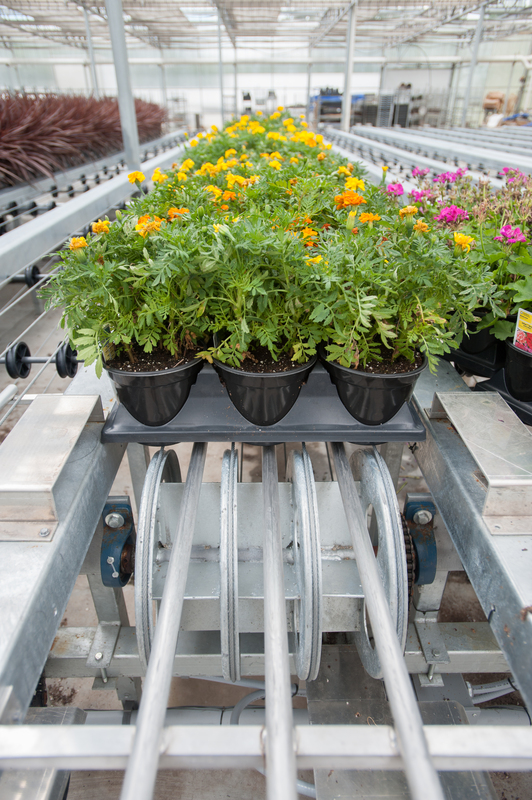 Conveyor solutions for a modern age.